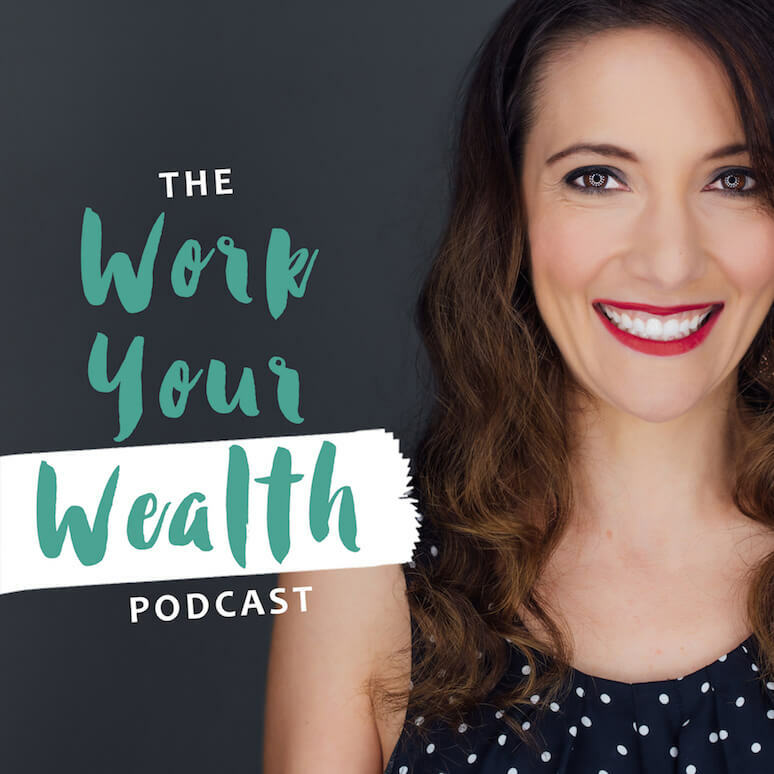 This week I had the incredible opportunity to talk with Adrienne Dorison of www.adriennedorison.com and The School of Self-Mastery Podcast. 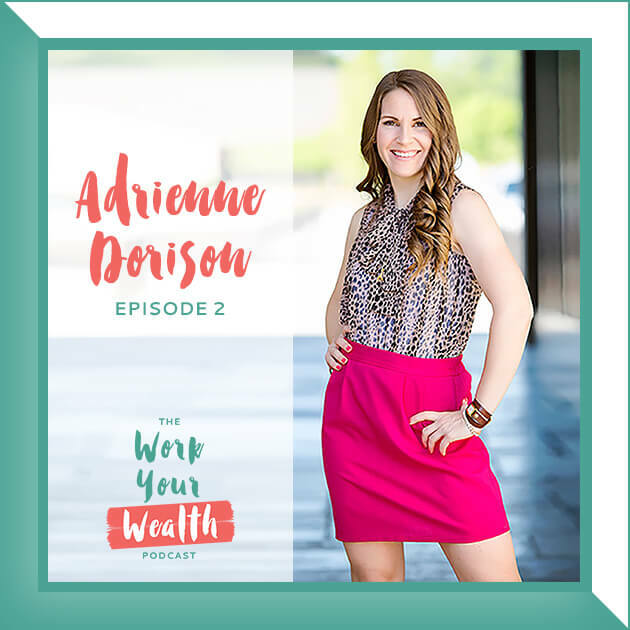 Adrienne Dorison is a business strategist and podcast host who helps experts, entrepreneurs and business owners get better results in less time. 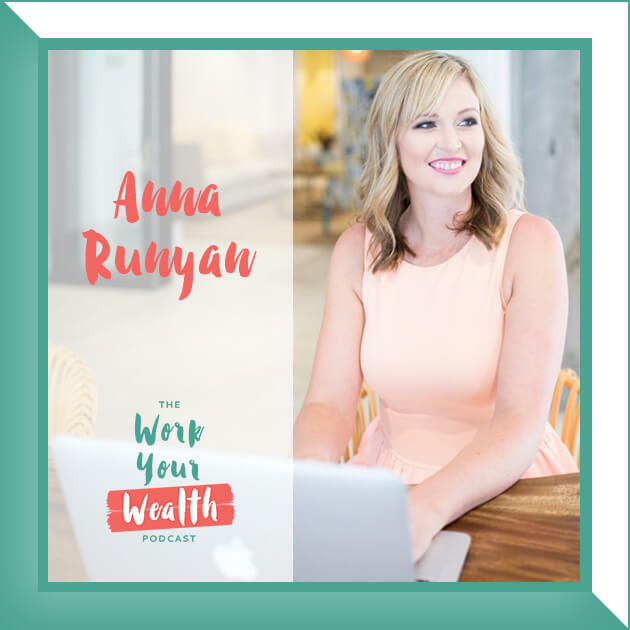 Adrienne has a corporate background with LEAN Six Sigma as a continuous improvement expert and she has developed proven systems for entrepreneurs that deliver real results, fast. Adrienne has been recognized as a thought leader in the millennial entrepreneurial space. 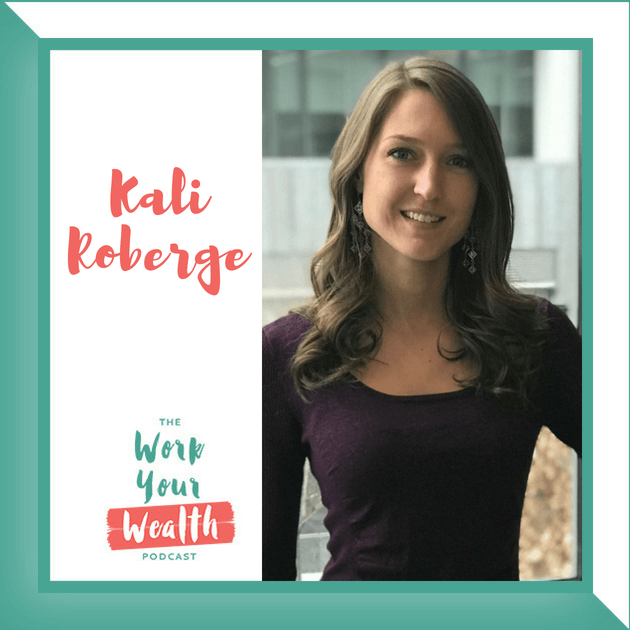 She hosts her own podcast, The School of Self-Mastery, and contributes to a myriad of media and publications. How Adrienne became debt-free in less than six months! Why figuring out your survival expenses is important before making a career change. Why you don’t necessarily need to have it all figured out before making a move. 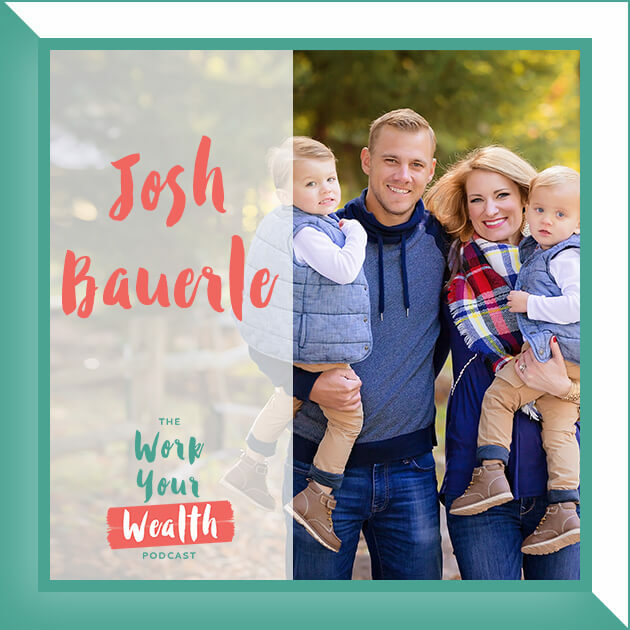 Why having a timeline matters when you’re tackling financial goals. 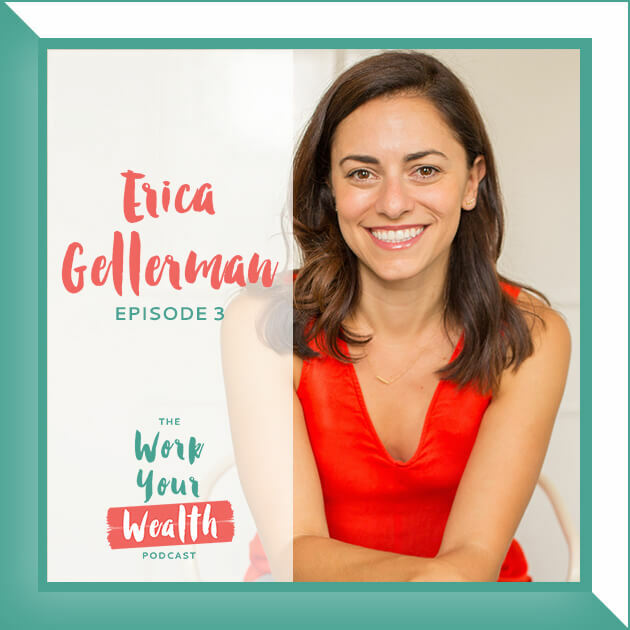 What being vocal with your goals looks like and how it impacts your spending patterns. GET SOCIAL WITH ADRIENNE AND LET HER KNOW YOU HEARD ABOUT HER HERE!